The smallest piece of a commercial gym is usually 2.5kg, so your minimum weight gain is 5kg each time. This is too big a span for most trainers outside the novice period. The average trainer is linearly weighted, and there's no platform period until you reach a certain level, but if you can do a 60kg bench press, but the next weight is 65 or 70kg, you'll probably never reach that threshold, but if you go 60-62.5 to 65kg it's much easier. SAFE, QUIET, AND LOW-ODOR: Durable, high-grip rubber coating prevents equipment/floor damage and reduces noise significantly when compared to Calibrated LB Steel Plates. Unlike the competition, we use pure, virgin rubber that is low odor and provides exceptional grip without leaving a sticky black residue. Custom Gym Fitness Barbell Plate, include Kg/LB Change Plates, Fractional Change Plate, Standard Weight Plates and so on. 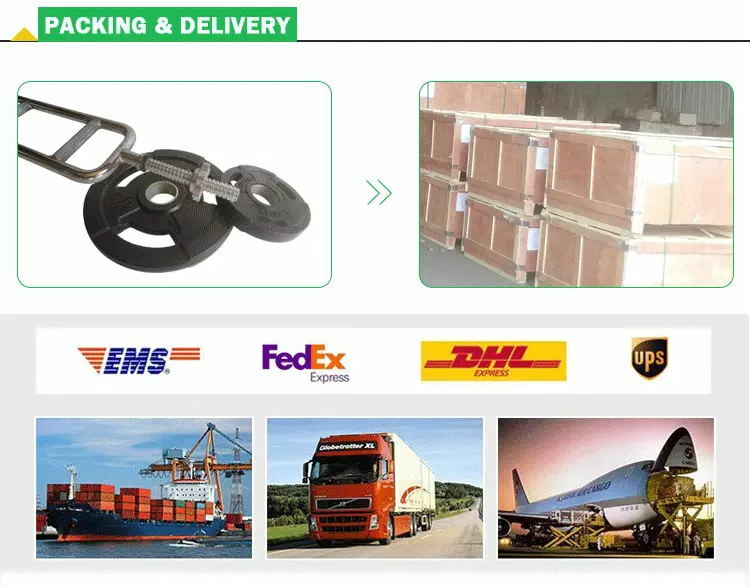 Looking for ideal Gym Fitness Barbells Manufacturer & supplier ? We have a wide selection at great prices to help you get creative. All the Gym Fitness Barbell Plates are quality guaranteed. 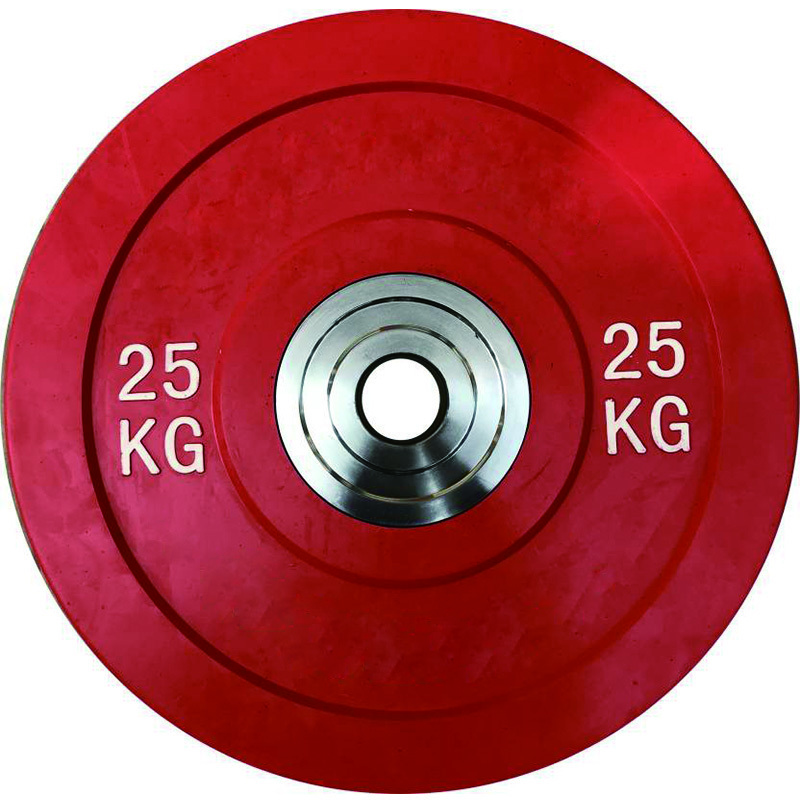 We are China Origin Factory of Custom Gym Barbell Plates. If you have any question, please feel free to contact us.